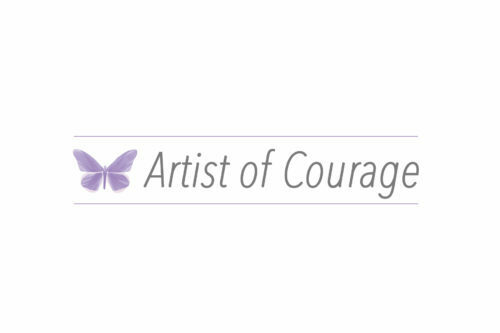 The Choose Courage Foundation welcomes Texas artist Garret Pendergrass as an ARTIST OF COURAGE. Mr. Pendergrass owns Garret Pendergrass Pottery, exhibits his work, teaches at a local college and also offers private pottery wheel lessons. He inspires young and the young at heart to express themselves through pottery. 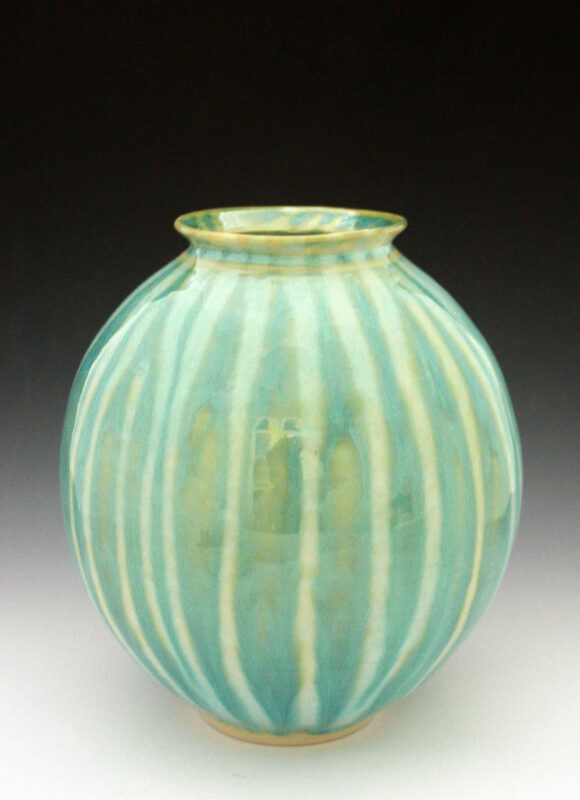 The featured piece “Melon Jar” is currently on display at Artspace111 in the Third Annual Regional Juried Exhibition. Thank you Garret for being a Choose Courage Foundation supporter.  Together we can break the shame.